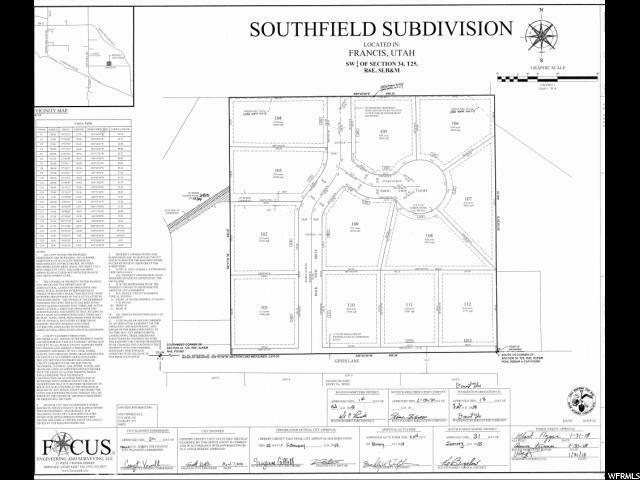 Come and see Southfield, the newest subdivision in Francis! 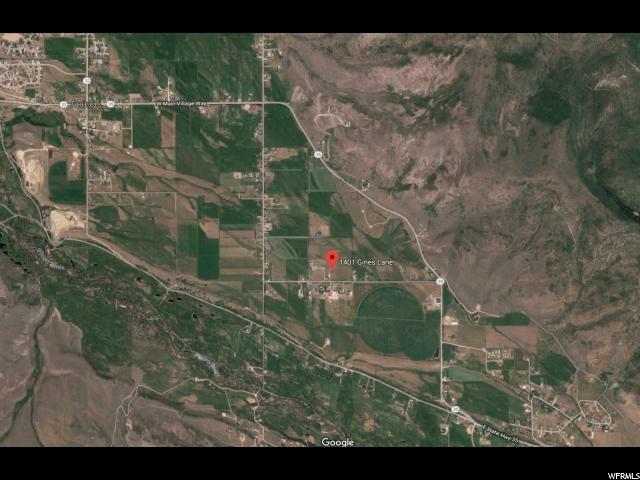 This beautiful location is quaintly set in the Francis farm fields, and has excellent views of the Park City Ski Resorts, as well as breathtaking sights of Wolf Creek Pass. The mountain views are expansive, and a full 360 degrees! You need to come see and experience for yourself. Lot # 109. Francis is the newest secret for home buyers looking for quality and value, while being right in the middle of endless recreational opportunities such as Park City, Heber, and The Uinta Mountains, all while only being just 30 minutes from the Salt Lake Valley. It's the best kept secret in Utah! 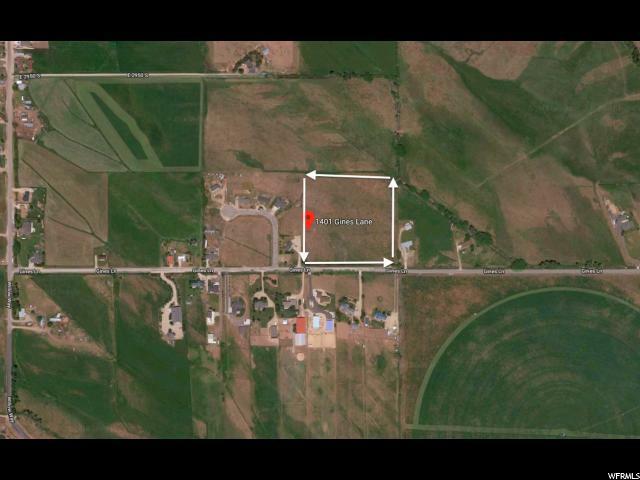 All utilities on each lot, including fiber optics, power, sewer, and gas. Building lots, and new construction homes available. Call and reserve yours today. 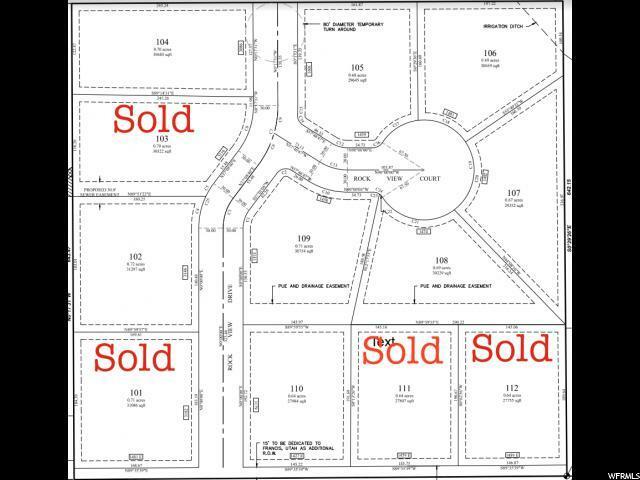 This amazing subdivision will not be available for long. For best driving directions- 1401 Gines Lane, Francis Utah 84036.